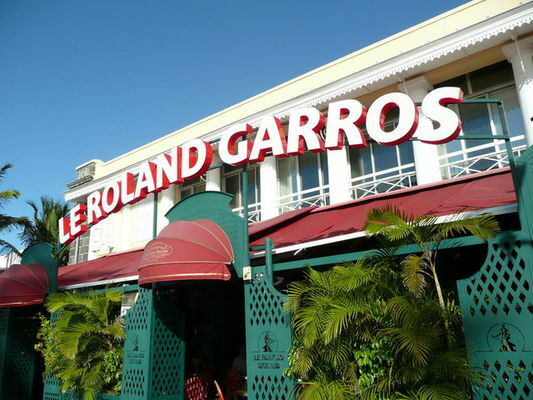 The Roland Garros is a bar brasserie on Le Barachois, Saint Denis seafront. Breakfast menu available. 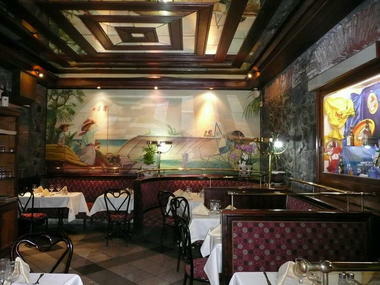 Full service from 12:00 midday till 11:00 p.m. during the week, and until 12:00 midnight on Fridays and Saturdays. 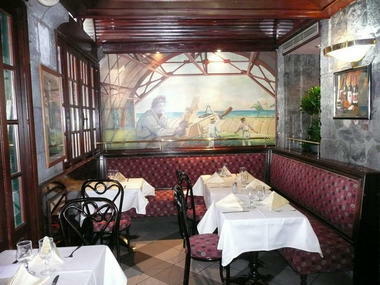 Creole and Mainland French cuisine. Speciality: foie gras and brasserie dishes (veal-calf's head, etc.). Restaurant with terrace. 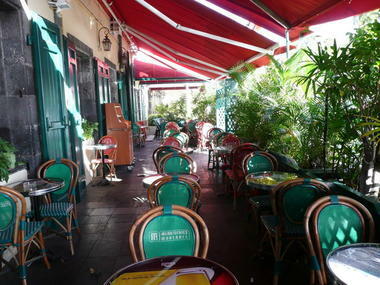 A 5-min walk from the city centre, businesses, cultural sites (museums, etc. ), and administrative services. 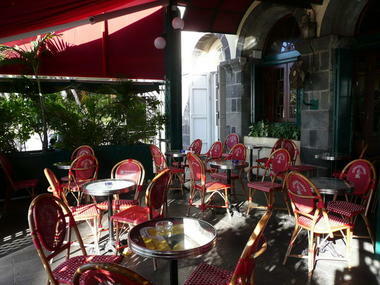 Environment / Access : Opposite the cannons of Le Barachois, on Saint Denis seafront.